Looking for something different this Christmas? Why not give Readly – The Ultimate Magazine Subscription. 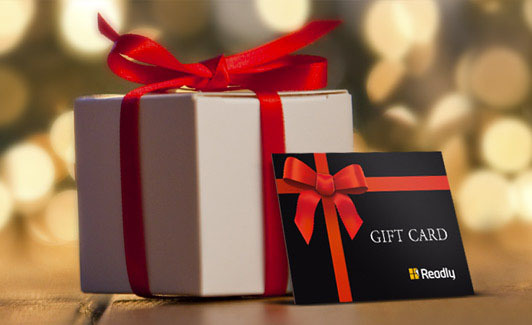 The Readly gift card gives you unlimited access to over 1,200 of the most popular magazines covering fashion, sports, cars, entertainment as well as virtually every hobby or past time you can think of. Readly can also be shared across 5 devices so it’s perfect for the whole family. Readly is a perfect gift for anyone!